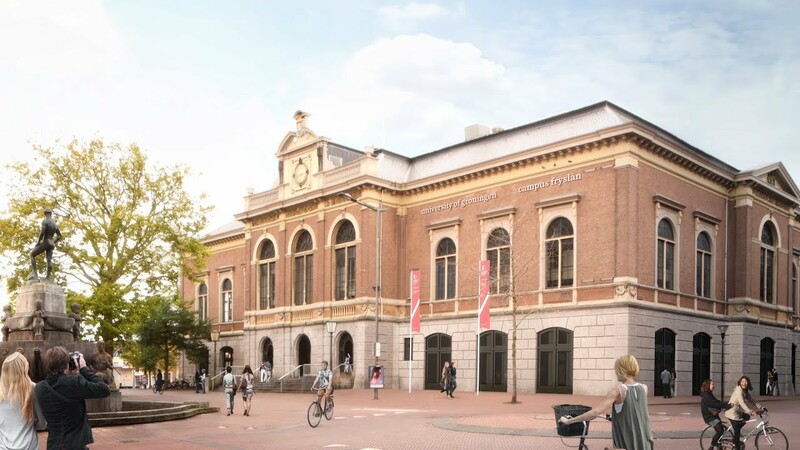 For the past few decades the ‘Beursgebouw’ - a former trade centre designed in 1880 by the famous urban architect Thomas Romein - has served as a public library. It will now be transformed into a faculty building for Campus Fryslân. Last modified: 22 January 2019 4.01 p.m.